Responsive template packages are a quick and economical way to get up and running with your new store! Every store comes with a default responsive skin. It's a great start, but it is pretty generic, your business may require a bit more flair. 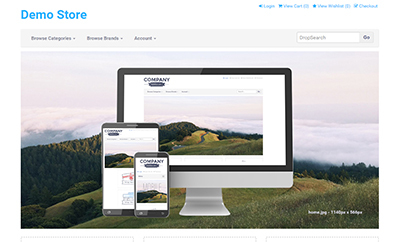 We have a many starter store templates to choose from. 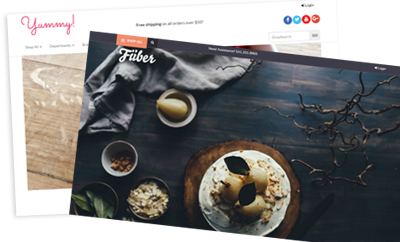 Get up and running with one of our pre-designed store templates today! Let's face it - you want the best for your business. 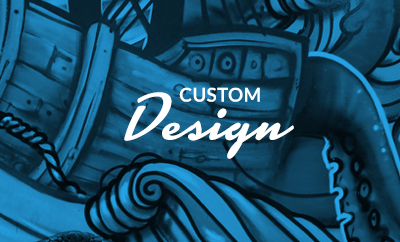 Building a custom, branded site is a way to set you apart from the competition. 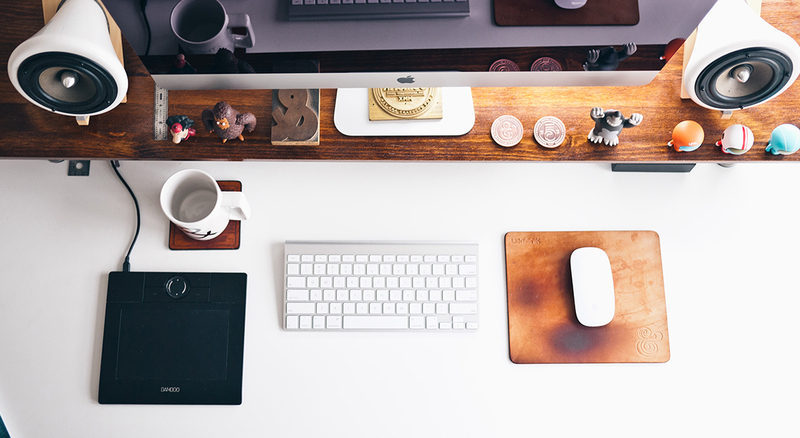 Extend the functionality of your out-of-the-box storefront with add-ons from our marketplace! Pick a store template, ask a few questions and off you go!